Zoya Thrive collection is the Spring 2018 nail polish collection. Thrive for Spring 2018 is a 6 piece collection. In this set you’ll find stunning soft blue, pink and purple colors. 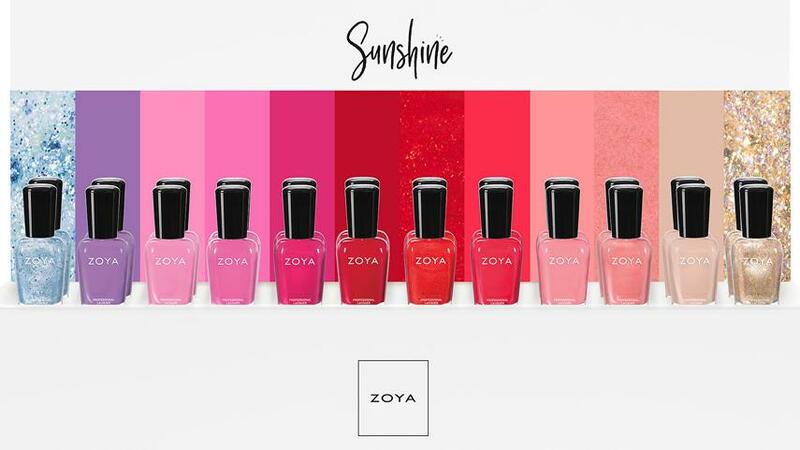 In addition, a shimmering topper is included in this collection. .
Zoya Sunshine 2018 collection is mainly made up of pinks, corals and red shades with a glitter filled topper, here and there. The collection consists of many cool tones, opaque intensities and cream finishes. If your toenail is painful, definite medical attention is needed. However, even if treatment is successful; toenail fungus could return. 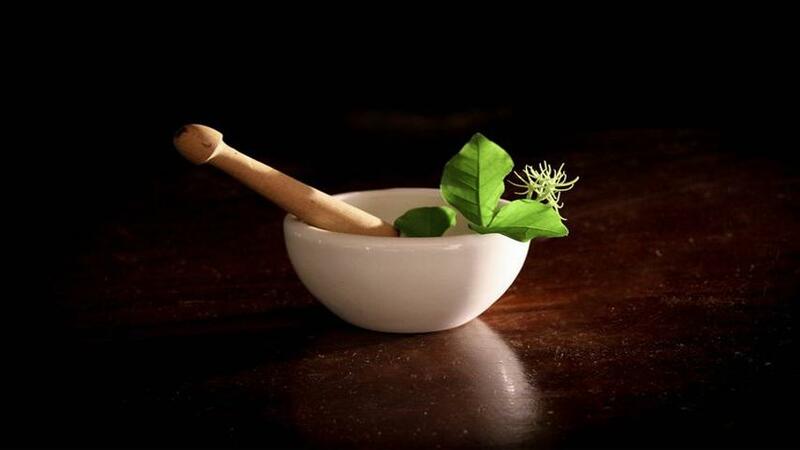 So, we believe that prevention is better than cure and these habits would help you prevent having to find toenail fungus cures..